Bessy Baby graduated in 2003 from Rajiv Ganghi University of Health Sciences in Fr. Muller's Medcial College, Mangalore, India. 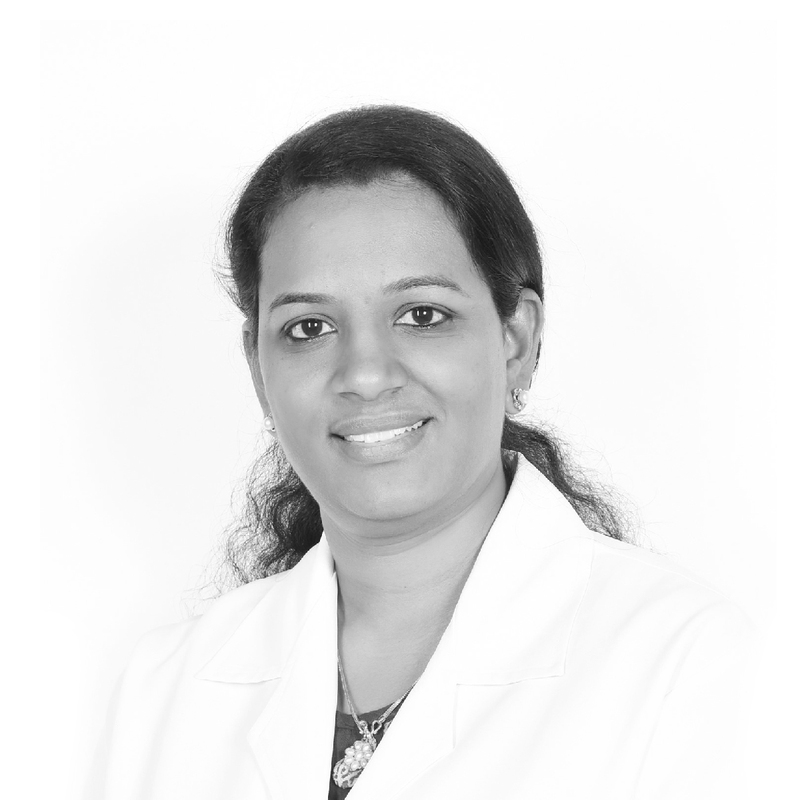 She has over 15 years of experience in this field specialized in Musculoskeletal disorders and has both hospital and private clinic experience in India, Saudi Arabaia, and UAE. Her areas of expertise also include Neurological, Sports Injuries Rehabilitation, Post Surgical and Pediatric Rehabilitation. Bessy is trained exclusively in Myofascial Relaxation techniques, Functional taping techniques, and other various Manual therapy techniques.